HOME WIN65%BET NOW! DRAW31%BET NOW! AWAY WIN4%BET NOW! Our suggested bet prediction tip for this Eerste Divisie game located in Netherlands is a HOME WIN for Sparta Rotterdam. Sparta Rotterdam has 1.16 odds to win the football match, odds provided by probably the best online bookmaker, William Hill. 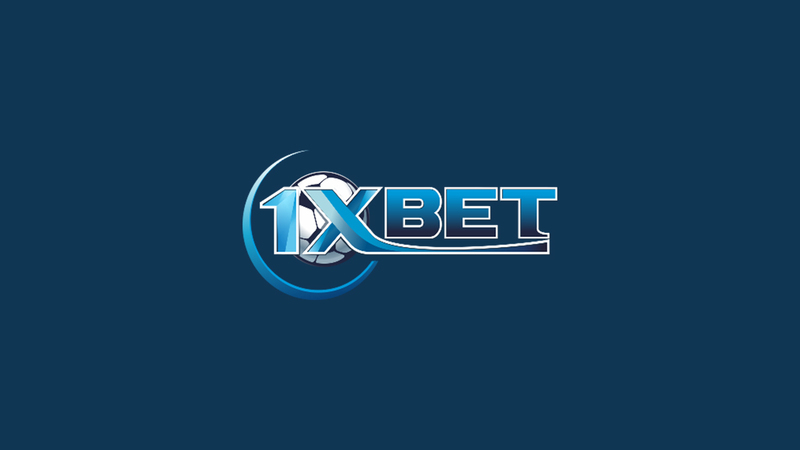 If you want to bet on this soccer game, our advice is to bet on a HOME WIN for Sparta Rotterdam.